A premiere locale for seasoned jet-setters and new world travelers alike, Vietnam’s capital city of Hanoi welcomes you. As Vietnam’s capital and cultural hot spot, Hanoi has enjoyed a long, rich history, with settlement dating back to 3rd century BC. Many areas of the city reflect the remnants of its former French occupation, giving its architectural style both character and allure. Set against a backdrop of distinctive pagodas and historically significant structures intertwined with a bustling cityscape and the Red River Delta, your adventure here is only limited by your own imagination. Book your flight to Hanoi’s Noi Bai International Airport, which is the largest in the country but noticeably less crowded than its other airports. Airline options include Air Asia, Hong Kong Airlines, and Vietnam Airlines. 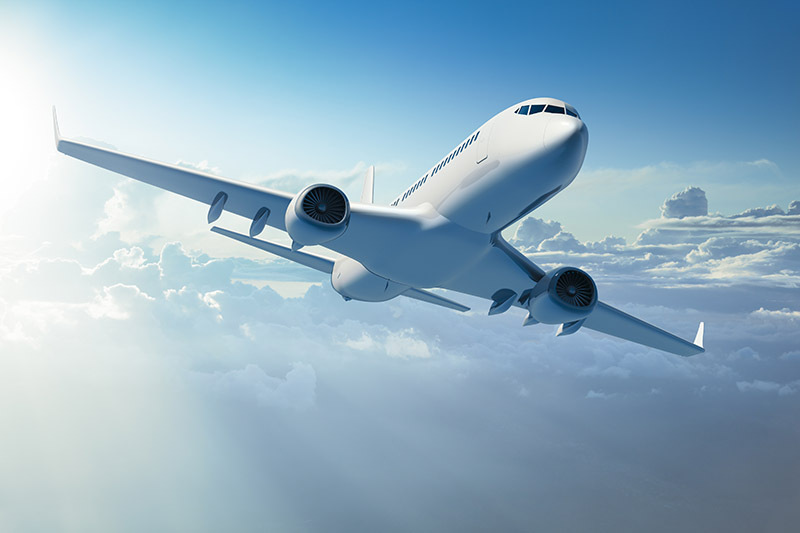 For the best prices, book your flight about 2-3 weeks before your trip. 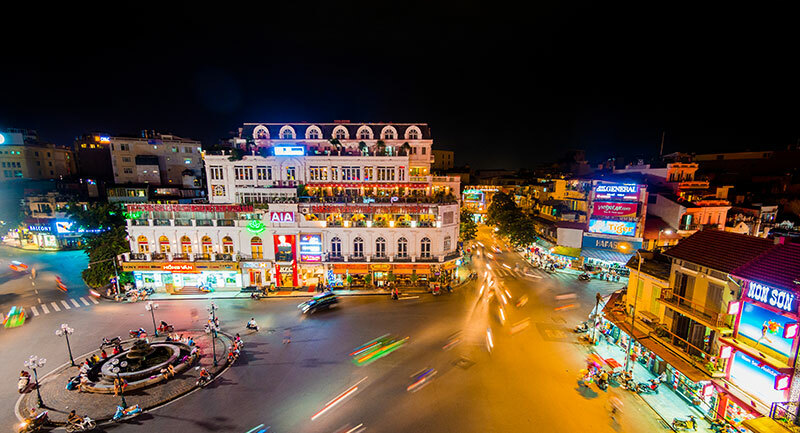 Given Hanoi’s northern locale, the city experiences all four seasons, with spring and autumn months providing milder temperatures. To enjoy temperatures that are neither scorching or freezing, plan your visit for spring (Mar-Apr), early summer, or autumn (Sep-Nov). From quality food to theaters to shopping and beyond, there are no limits of entertainment and recreation options in Hanoi Vietnam. Try some classic Hanoi food staples, such as Pho (noodle soup), xoi xeo (a popular breakfast dish), or a bahn mi (French-Vietnamese fusion sandwich). 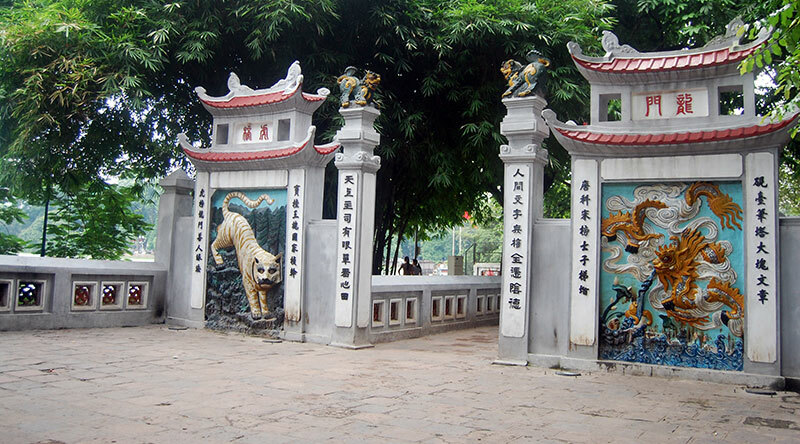 For travelers looking to soak up some local color, take a walk through the Vietnam Museum of Ethnology or take the Hanoi City Tour. In addition, some of the city’s most beloved attractions include the Perfume Pagoda, water puppet theatre, and the Old Quarter night market. Most travelers journeying to Hanoi agree that a visit to Halong Bay is a must. You can book a one-day cruise that includes an English-speaking tour guide and transportation directly from your hotel. No matter your budget or travel style, Hanoi features plenty of cozy places to rest your head. Most tourists enlist the guidance of buses, taxis, and scooters. Buses and scooters tend to fall on the less expensive end, while a taxi ride from the airport into the city usually averages around $18 USD. Expect the locals to speak their native Vietnamese language. Very few people you encounter speak English, so it’s best to enlist the help of a tour guide. 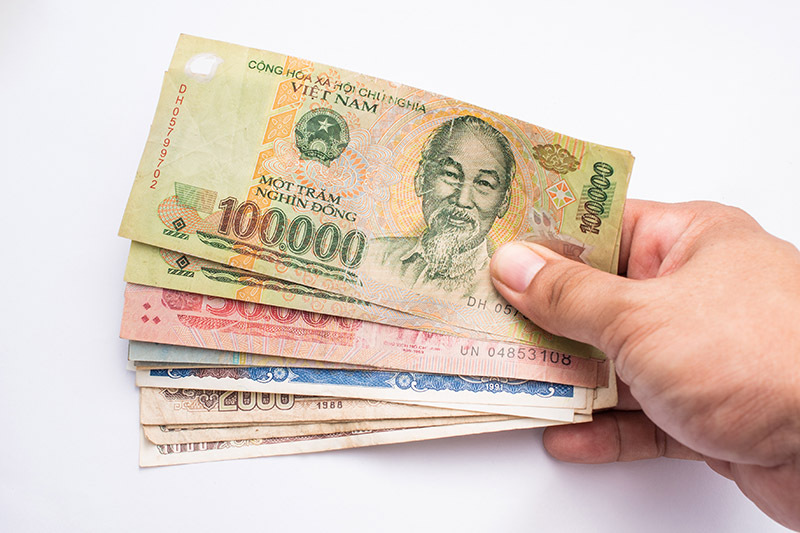 One U.S. dollar equals approximately 20,000 dong, the official currency of Vietnam. You can work with your local embassy or travel agent to procure a visa before you travel. Or, you can acquire your visa when you arrive if you make arrangements to do beforehand. However, this method usually takes much longer, which cuts into valuable sightseeing time. Visit us at Vietnam Visa to learn about expedited visas and visa on arrival. With the exception of a few of the finer hotels who offer filtered water, it is not advised to drink tap water in Hanoi. Even if you’ve been healthy your whole life, it’s highly recommended you receive the Hepatitis B, typhoid, and tetanus-diphtheria inoculations. If you plan on spending much of your time outdoors, you should also opt for an antimalarial vaccine. Traveling to Hanoi is an adventure unlike anything you’ll experience stateside. Its prime locale on the Red River Delta creates a multitude of travel and recreational opportunities, not to mention postcard-quality views. 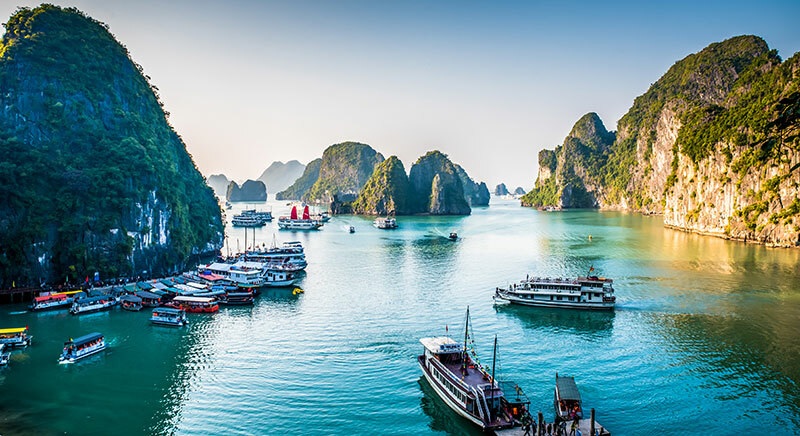 And, as one of the most established cities in Vietnam, the area’s rich history provides a blend of architecture, culture, and historical importance that’s best experienced first-hand. 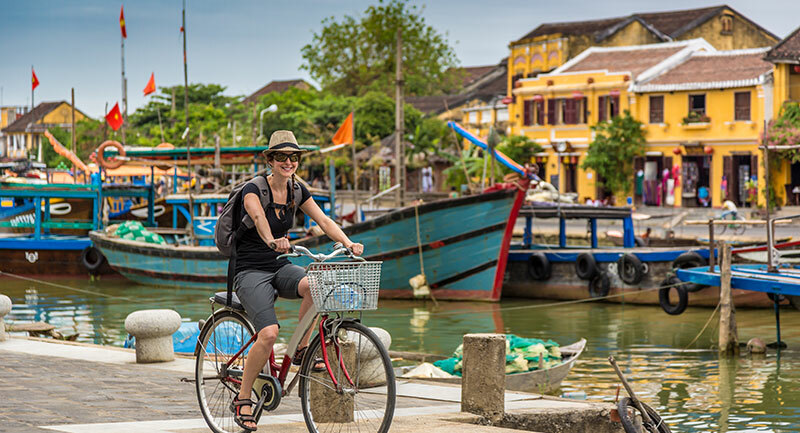 Whether you’re staying for a week or a month, you’re more likely to run out of time before you run out of things to do, see, taste, or enjoy during your stay in Hanoi Vietnam.